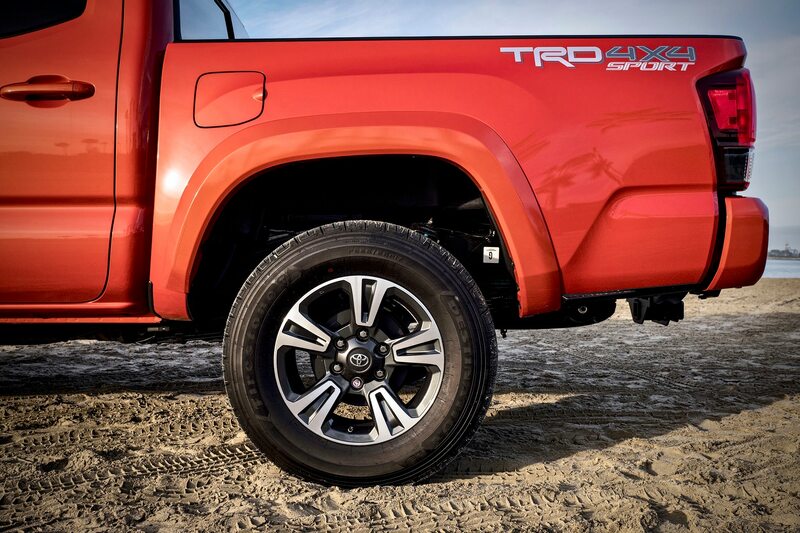 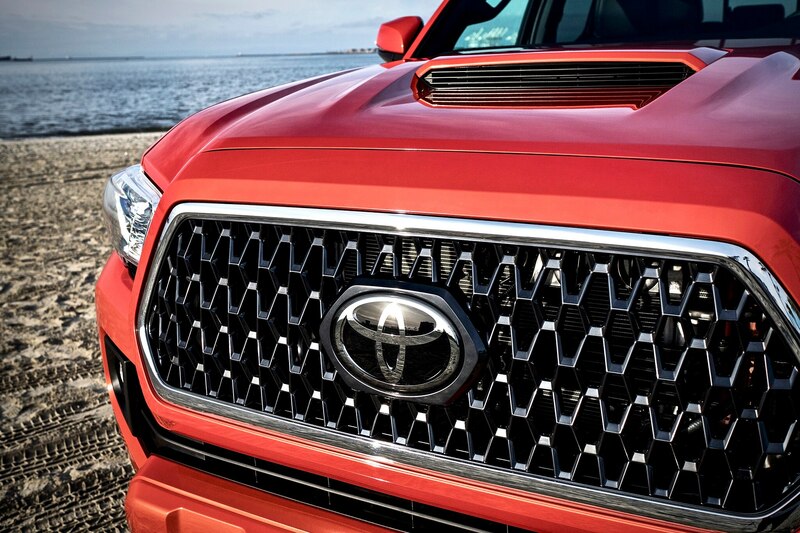 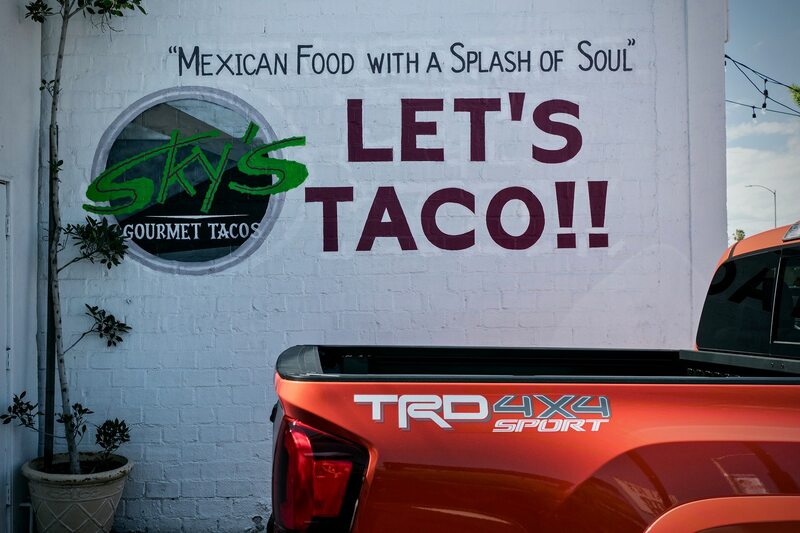 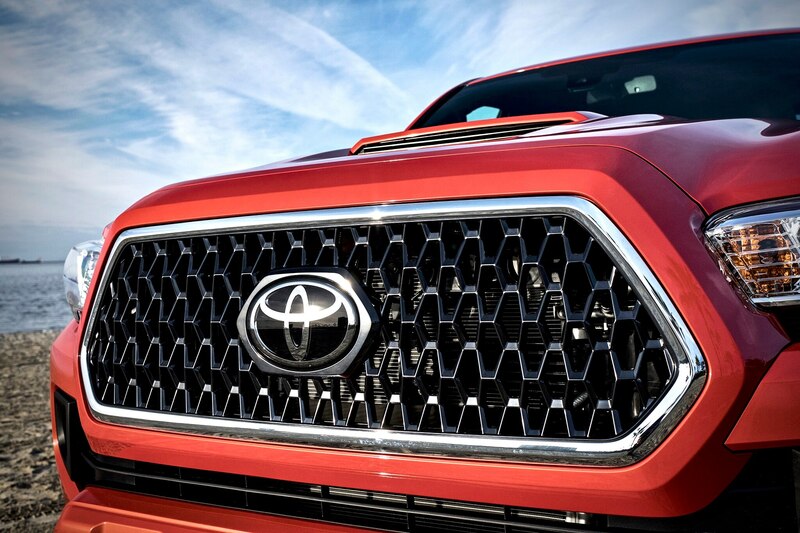 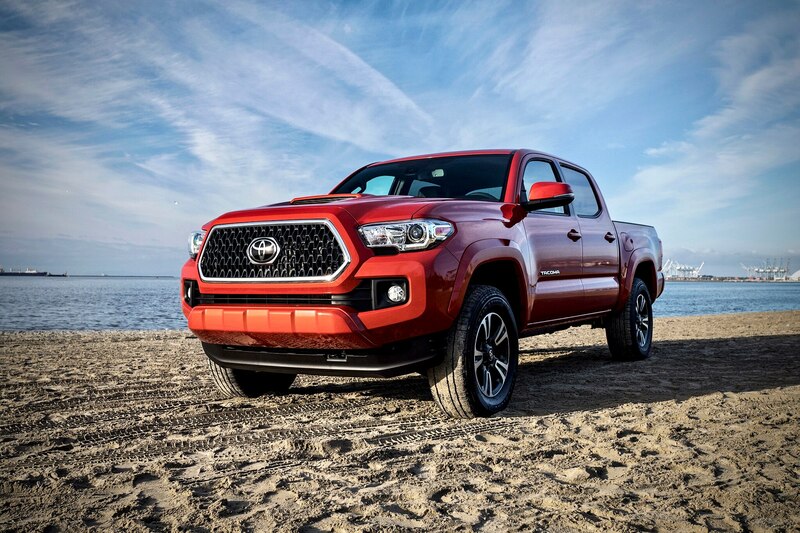 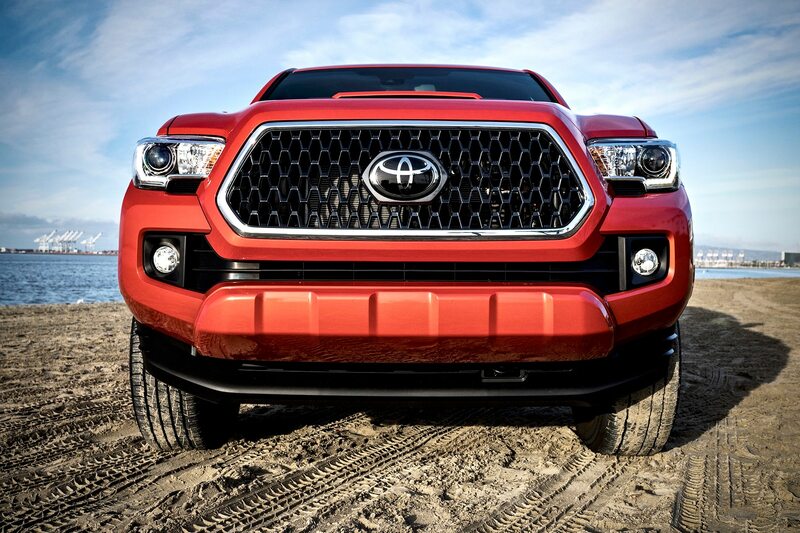 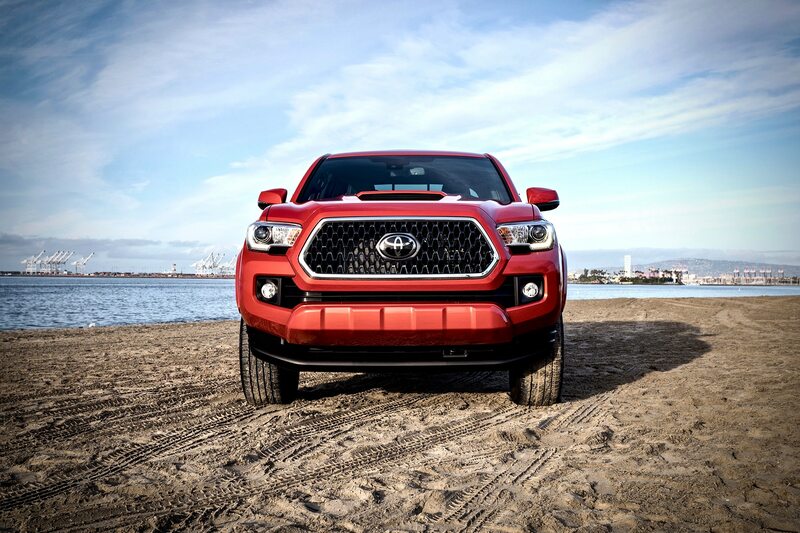 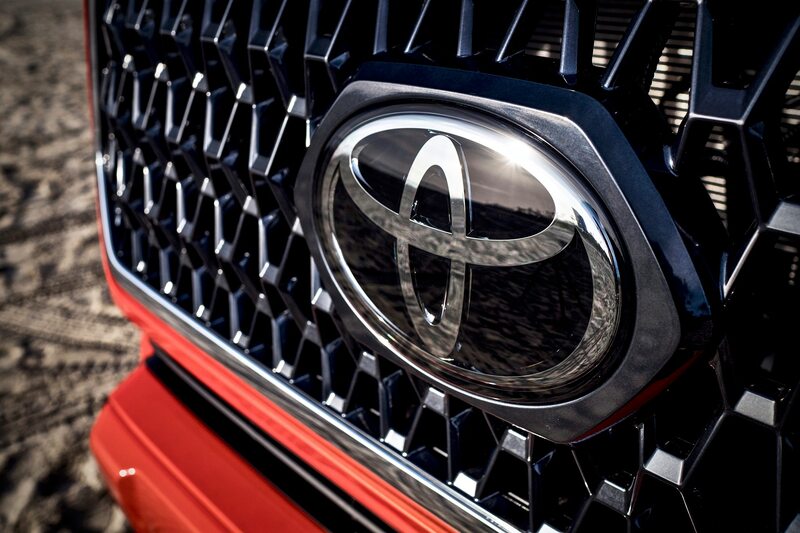 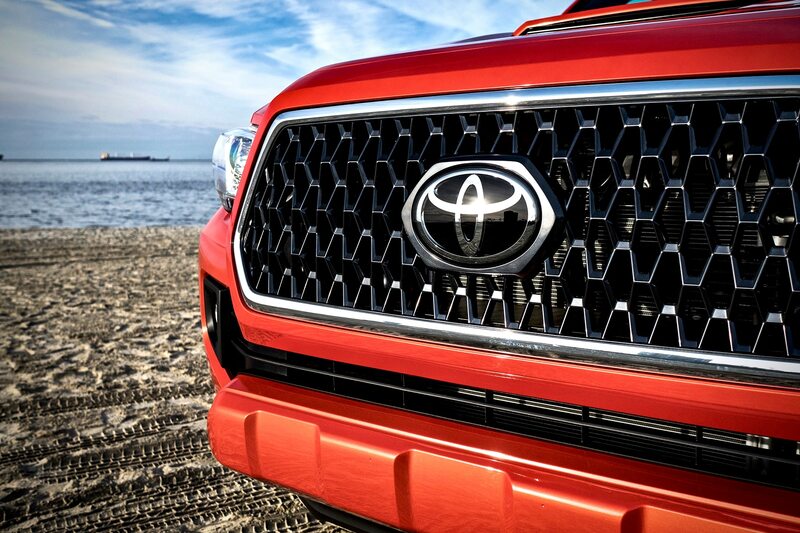 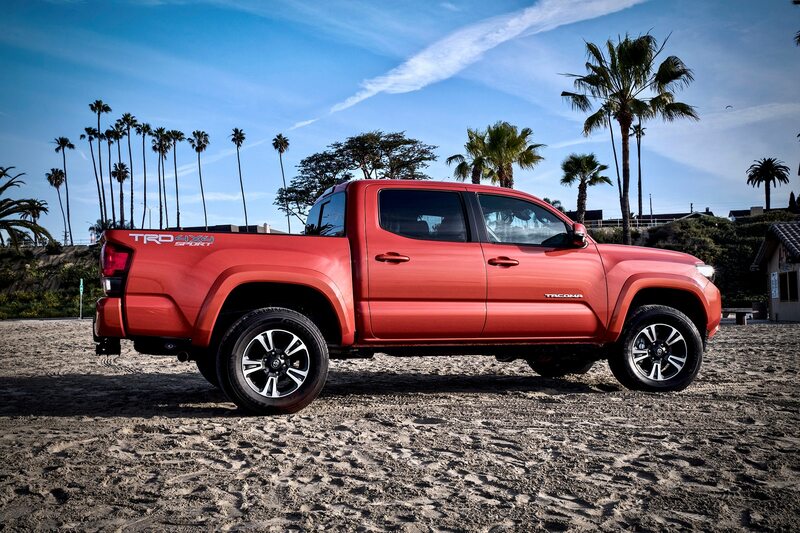 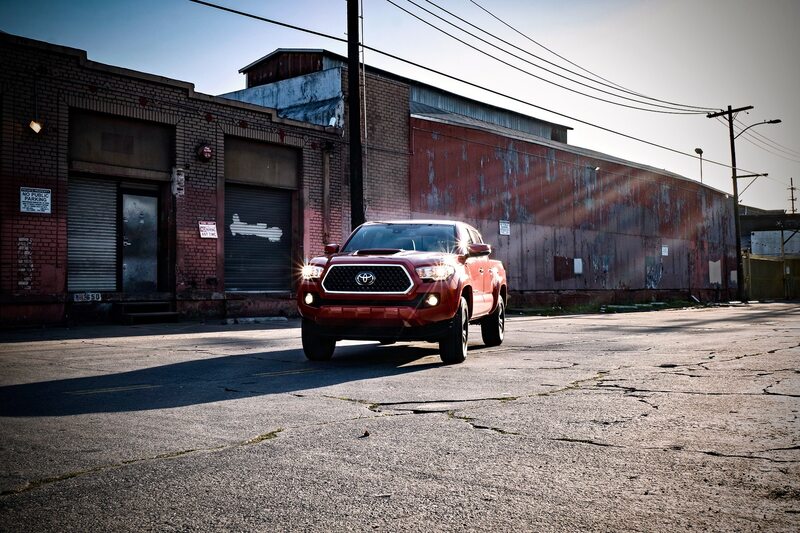 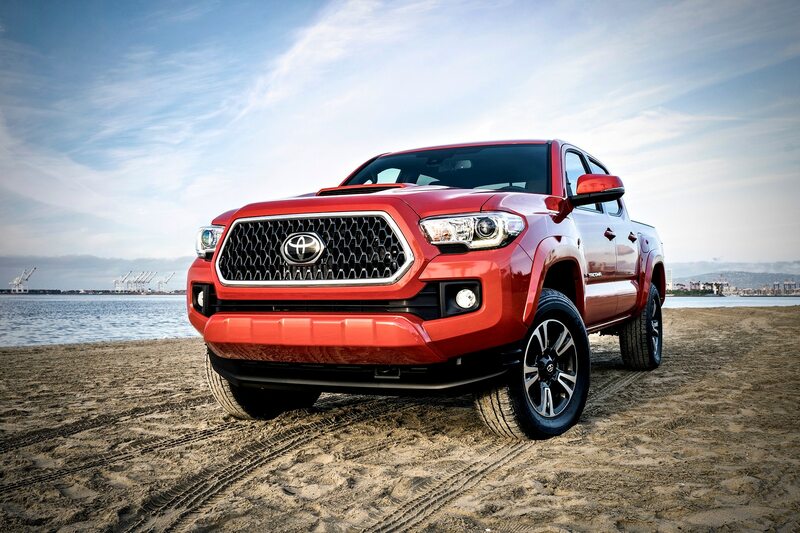 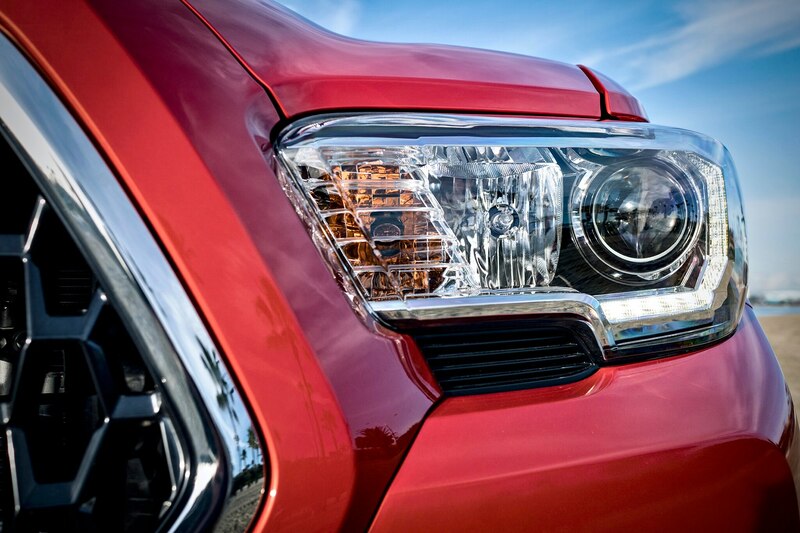 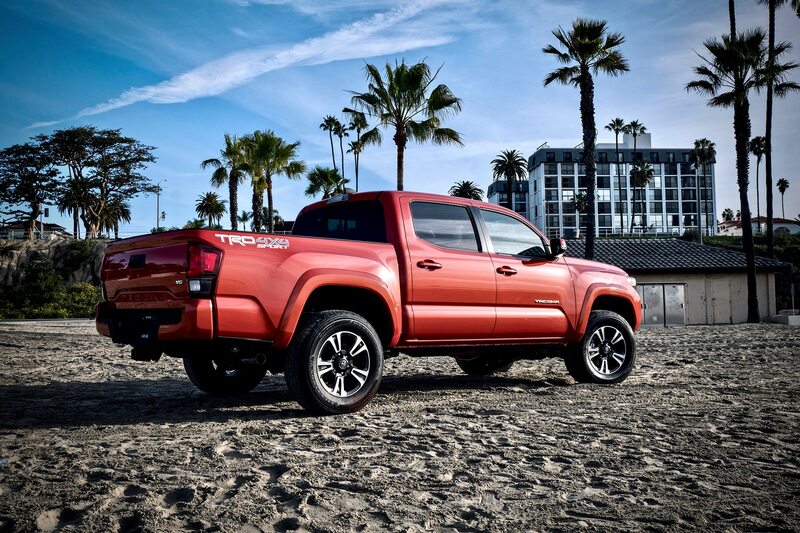 Toyota is expected to debut an updated Tacoma pickup truck at the Chicago auto show on Thursday, February 7. 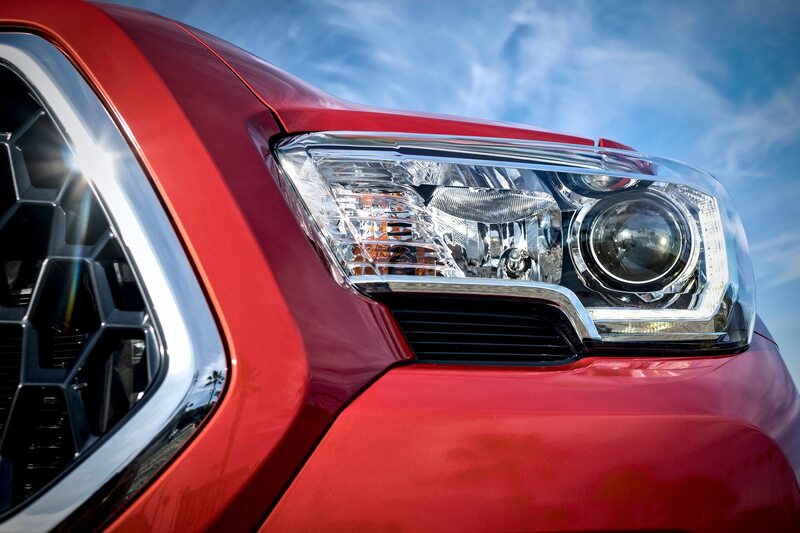 Ahead of the reveal, the automaker released a teaser of the truck’s front end that shows, uh, maybe new headlights? 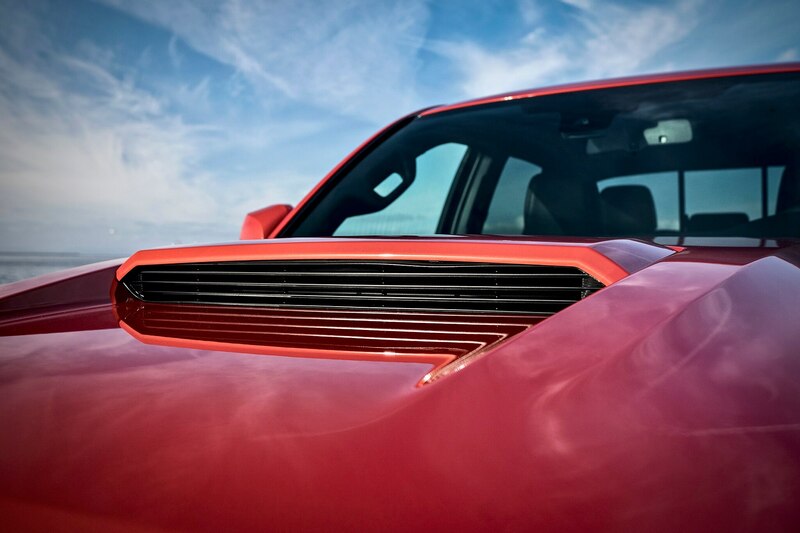 Other than that, it’s pretty difficult to tell exactly what changes we’ll see. 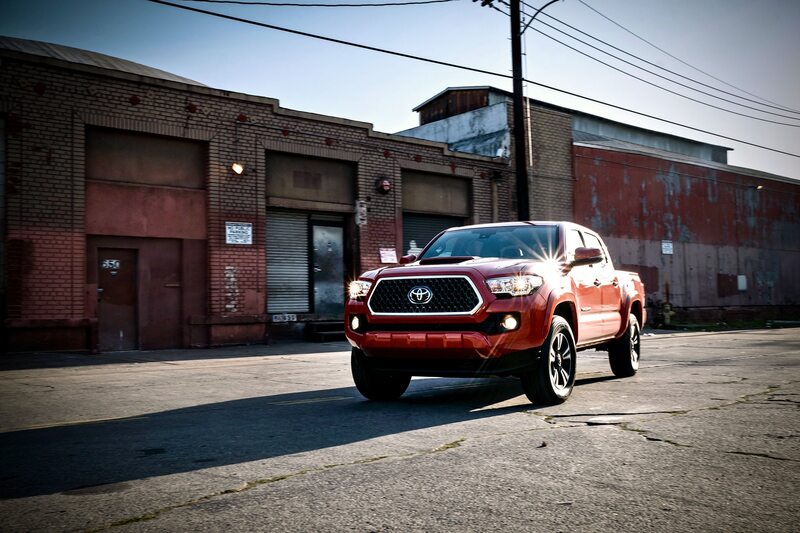 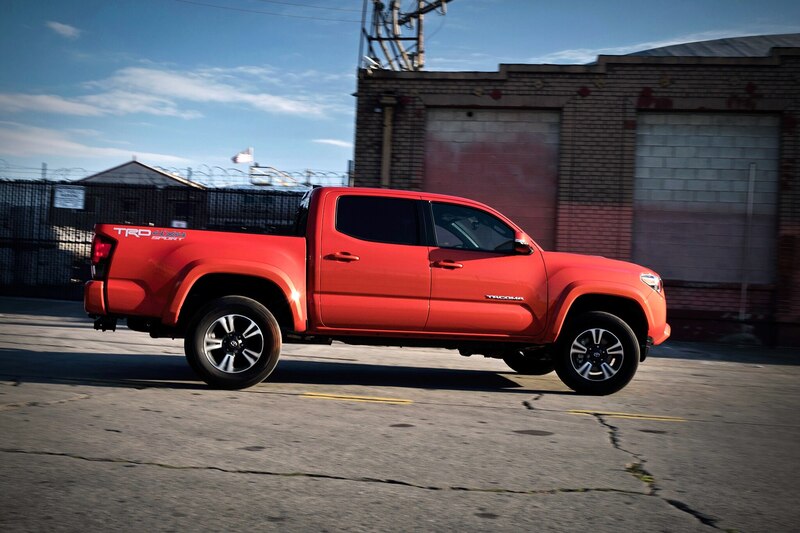 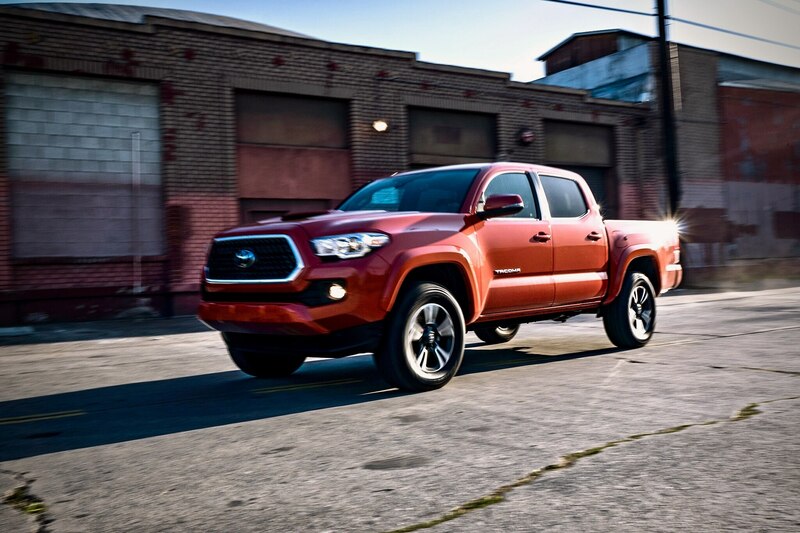 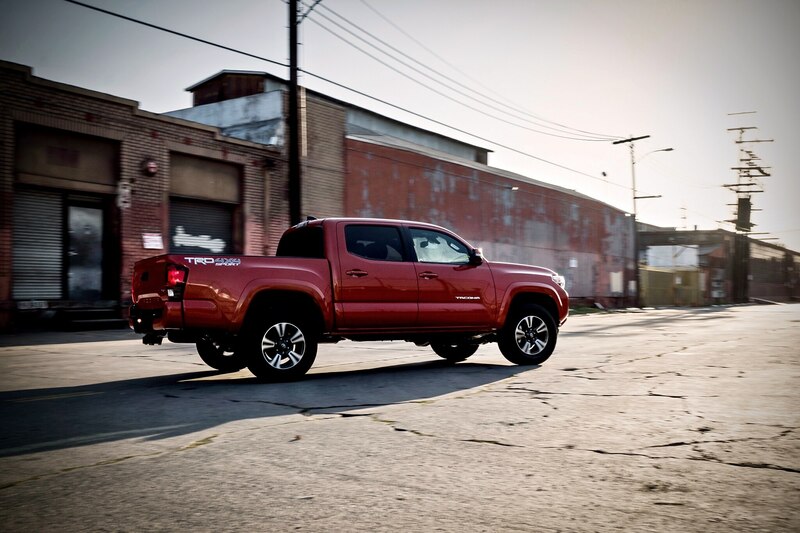 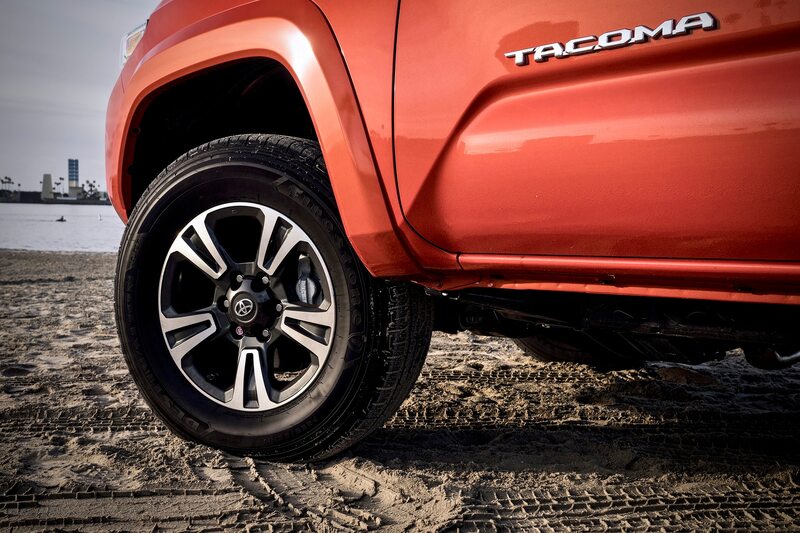 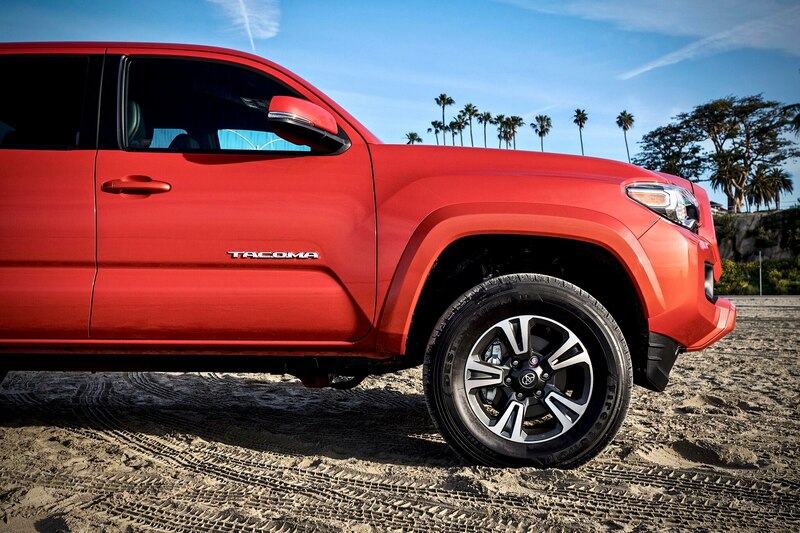 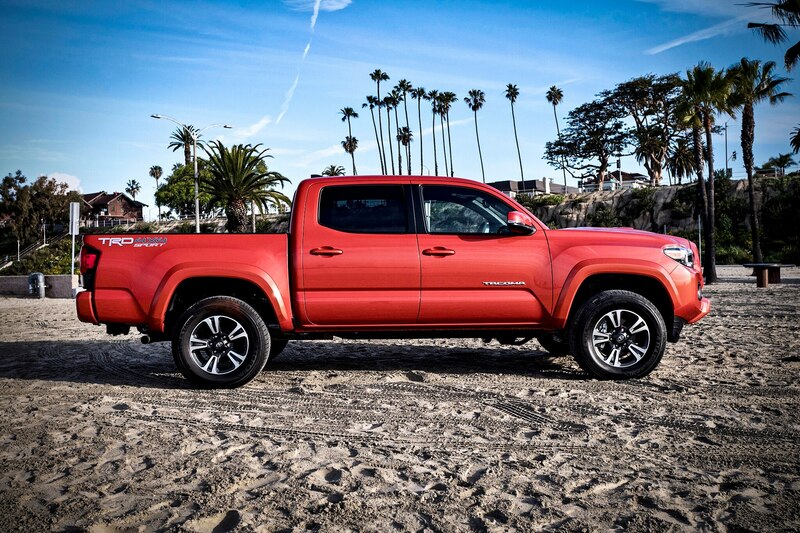 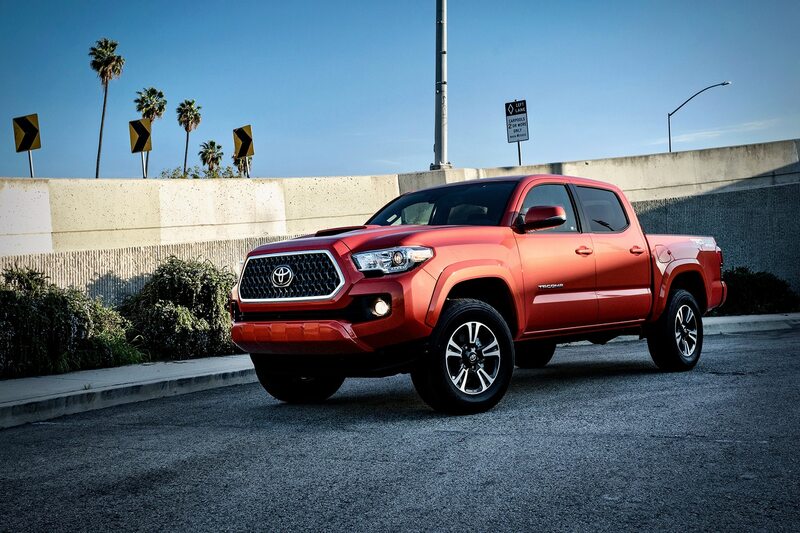 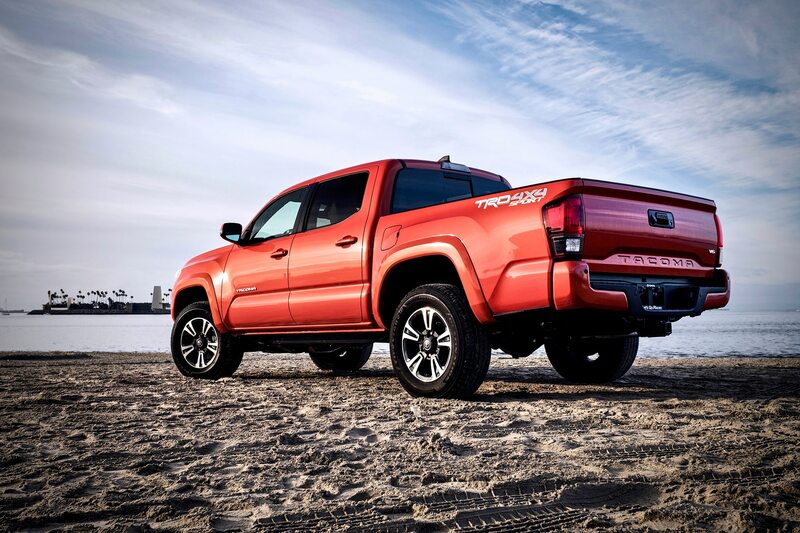 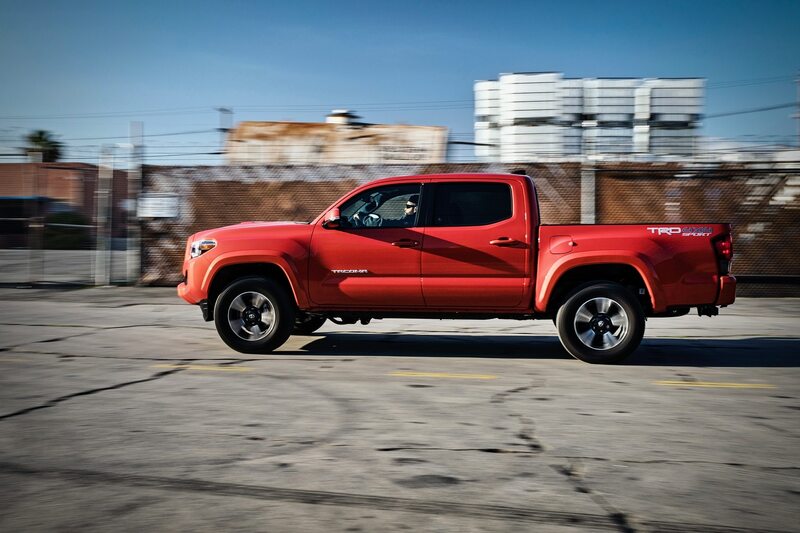 The current-generation Tacoma debuted for the 2016 model year. 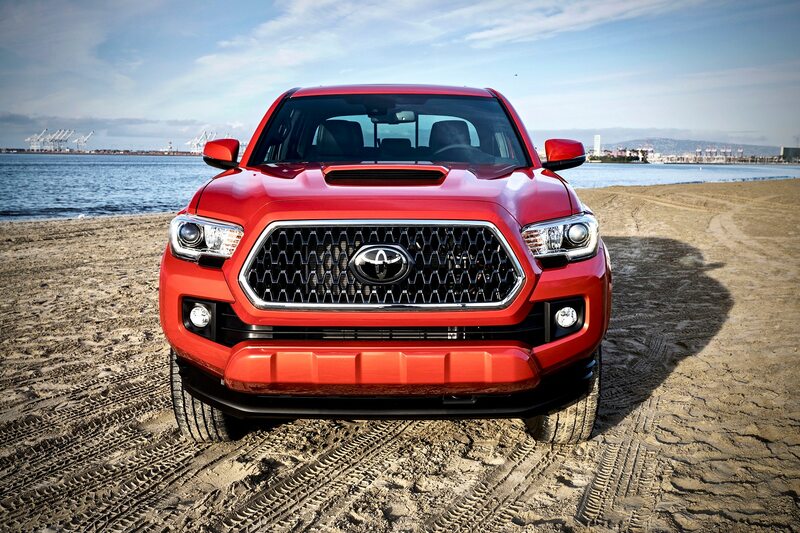 It comes standard with a 2.7-liter inline-four making 159 horsepower and 180 lb-ft of torque. 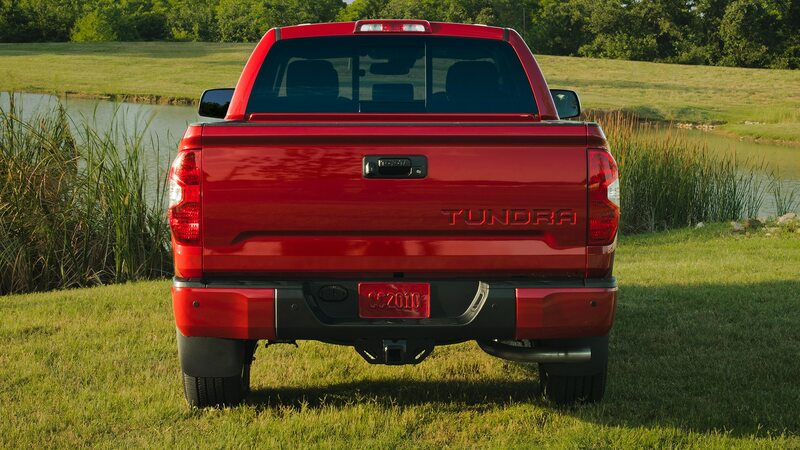 This engine is mated to a six-speed automatic transmission. 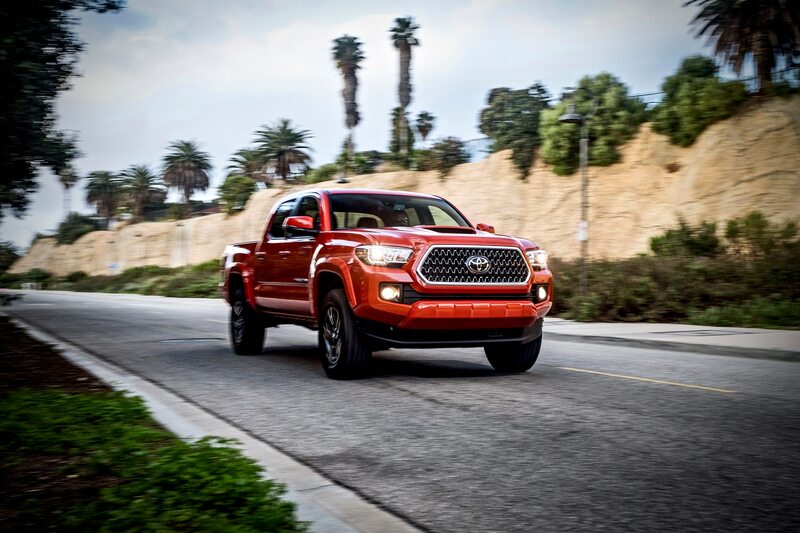 A 3.5-liter V-6 with 278 horsepower and 268 lb-ft of torque is also available, paired to either a six-speed manual or six-speed automatic. 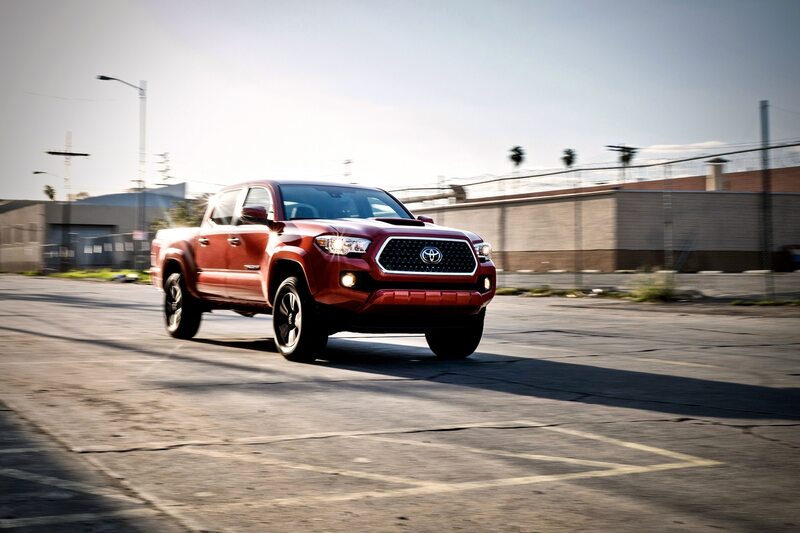 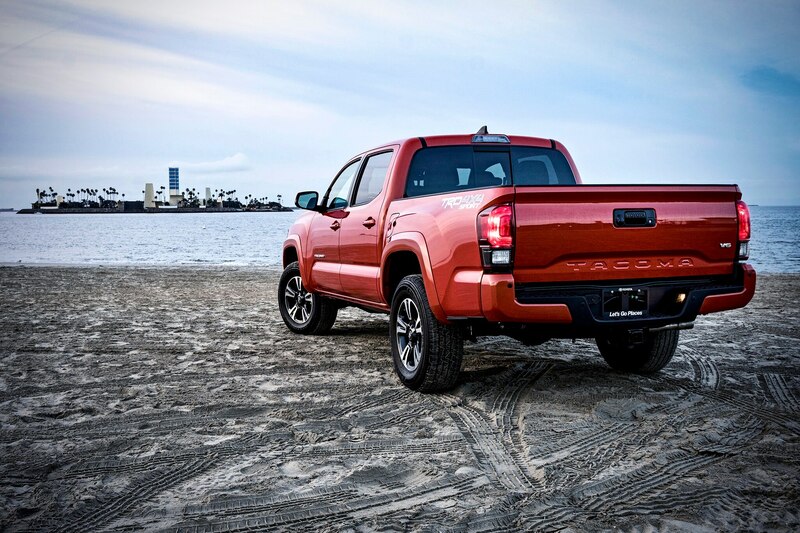 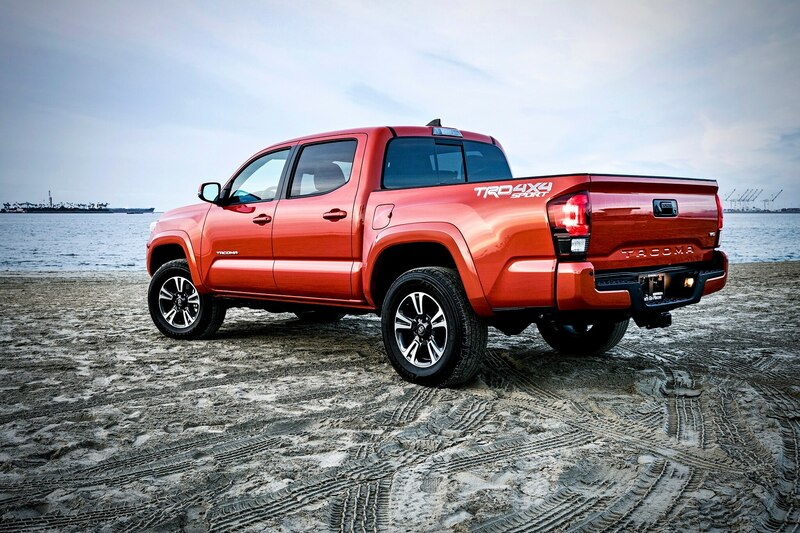 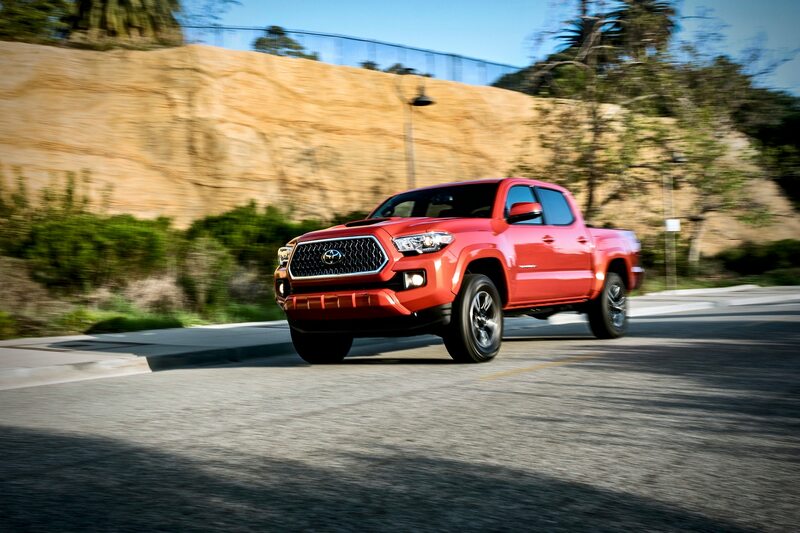 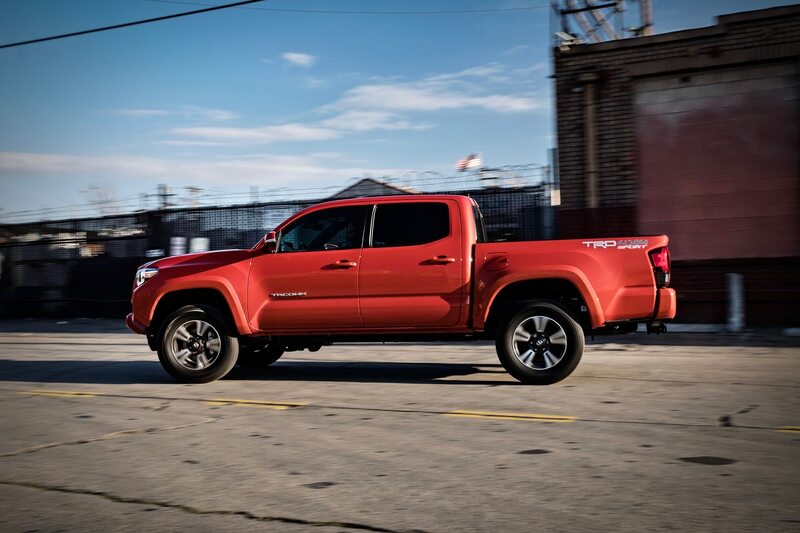 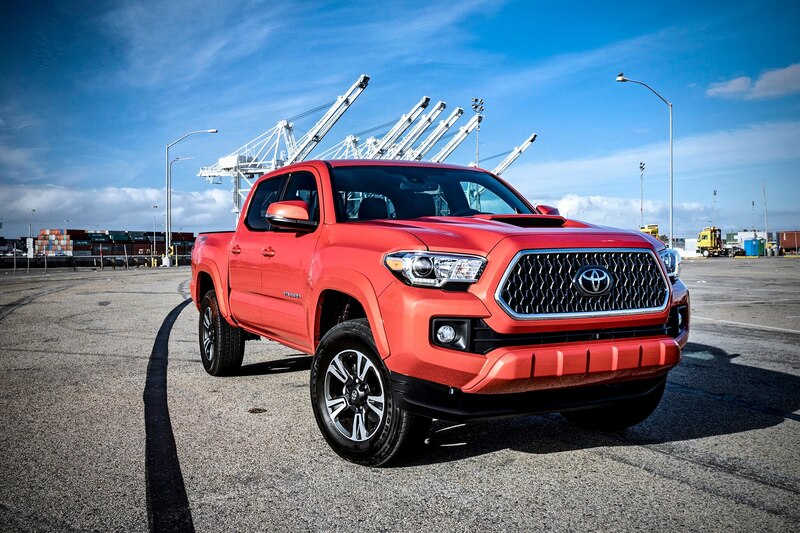 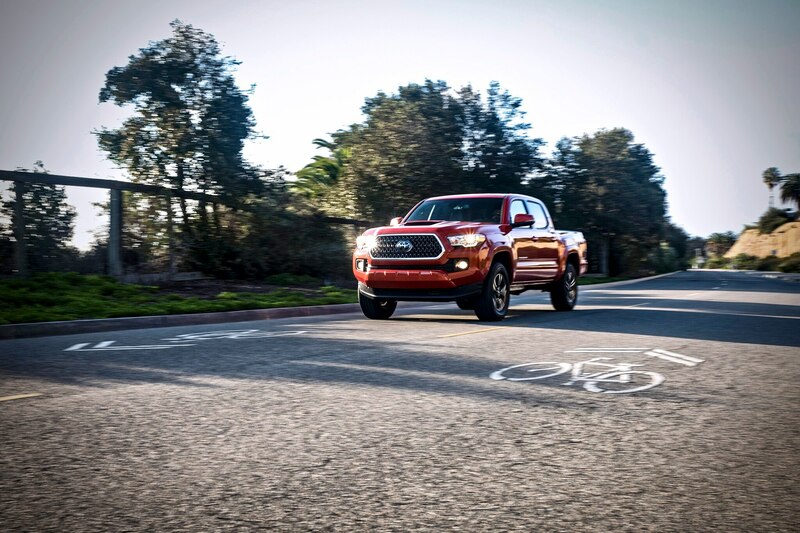 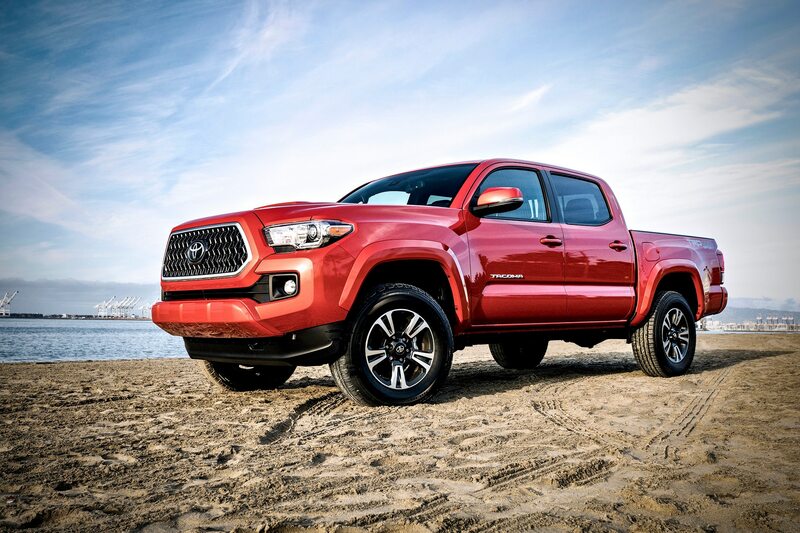 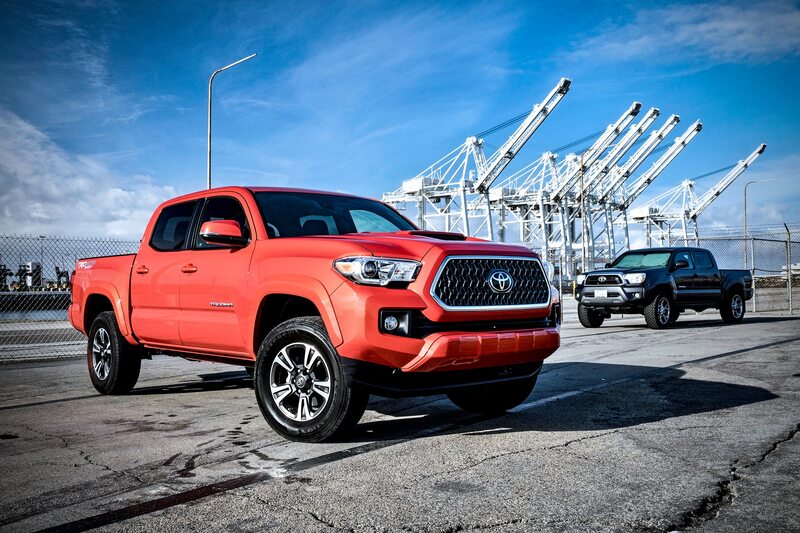 When properly equipped, the Tacoma can tow up to 6,800 pounds, putting it behind new competitors including the Ford Ranger and upcoming Jeep Gladiator. 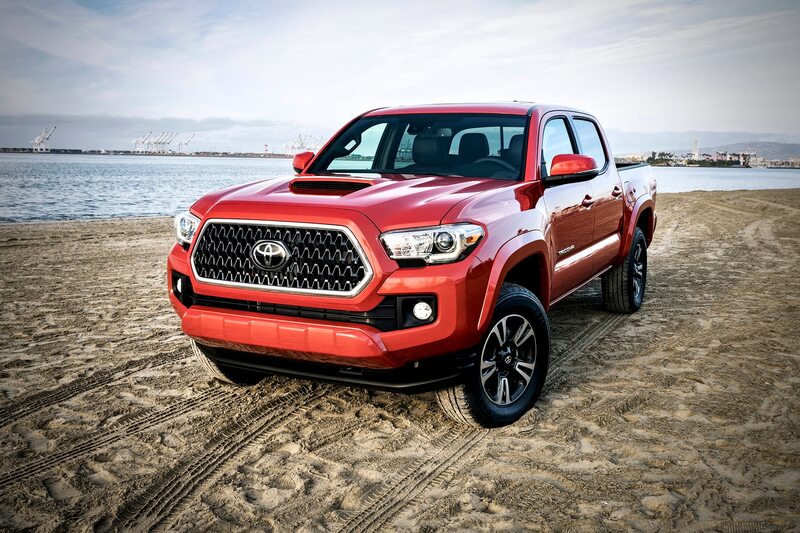 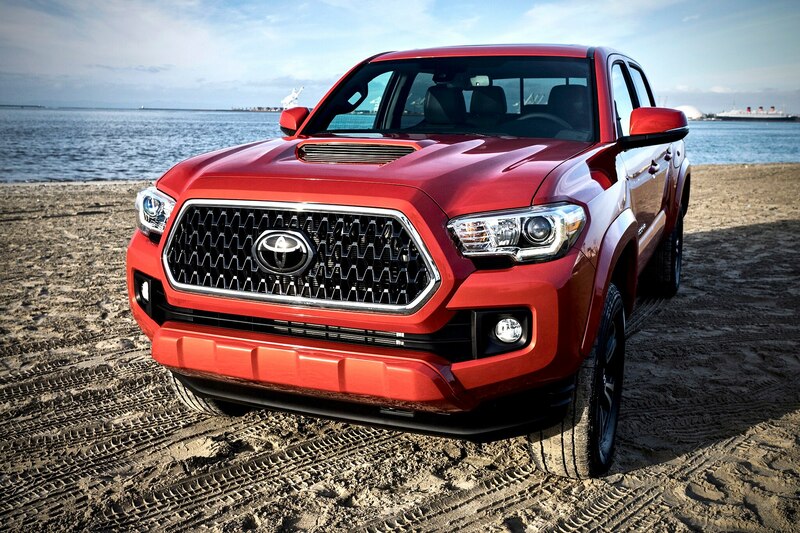 In addition to the updated Tacoma, we expect to the Mazda Miata 30th Anniversary Edition, 2020 Toyota Land Cruiser Heritage Edition, and a new Volkswagen Jetta GLI in Chicago. 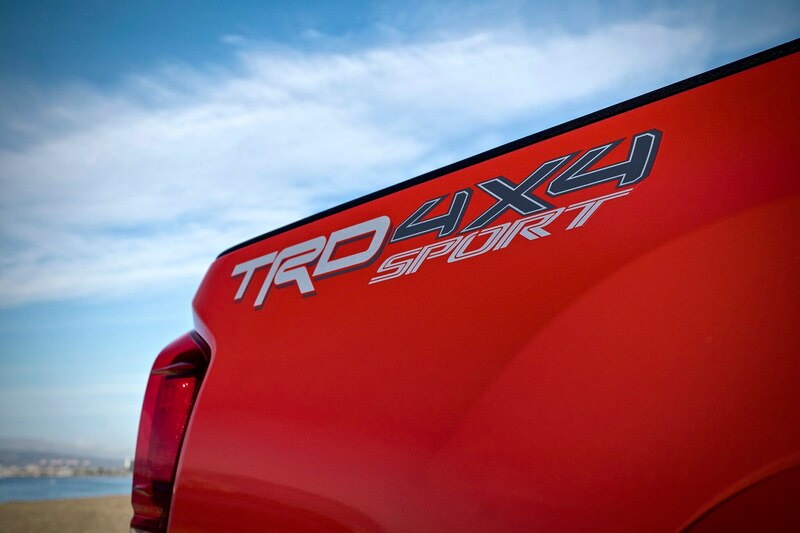 Stay tuned for more info on these models next week.